The Golden Hind Series was initially co-published by John Lane in the UK and Harper’s in the U.S. 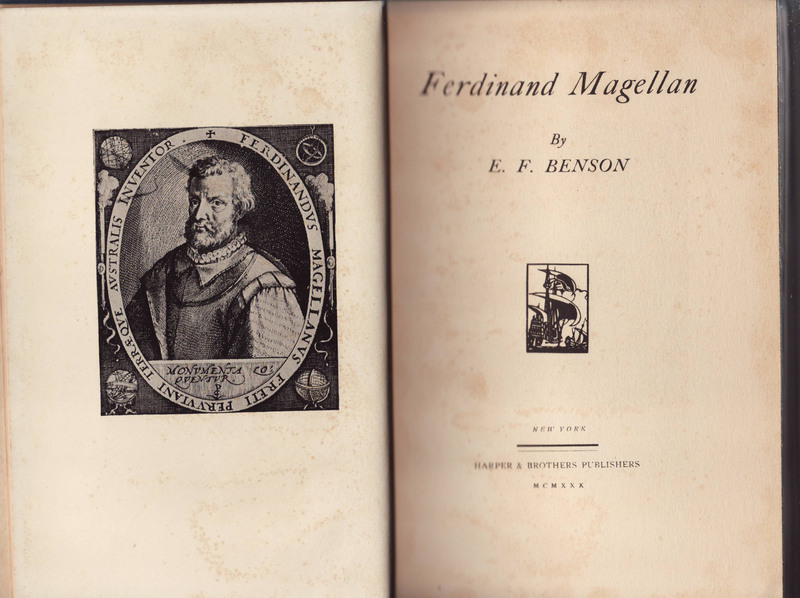 The first titles were issued in 1927. According to a prospectus for the series (quoted in Literature of Travel and Exploration: An Encyclopedia, edited by Jennifer Speake) “the volumes were presented as ‘in a form suitable for the general reader new lives of great explorers written by well-known men of letters which are at the same time reliable history and attractive biographies.’ Each author was allowed to present his subject in the manner he wanted, so long as he examined all available material, especially the documents left by the explorer and his contemporaries.” All the titles in the series seem to have been published for the first time in the series. Lane and Harper’s published 10 titles by 1930. An eleventh title, Mungo Park and the Quest of the Niger, was published in 1934 by Lane, and in 1935 by Putnam’s, rather than Harper’s, in the U.S. This seems to be the only title in the series published by Putnam’s. 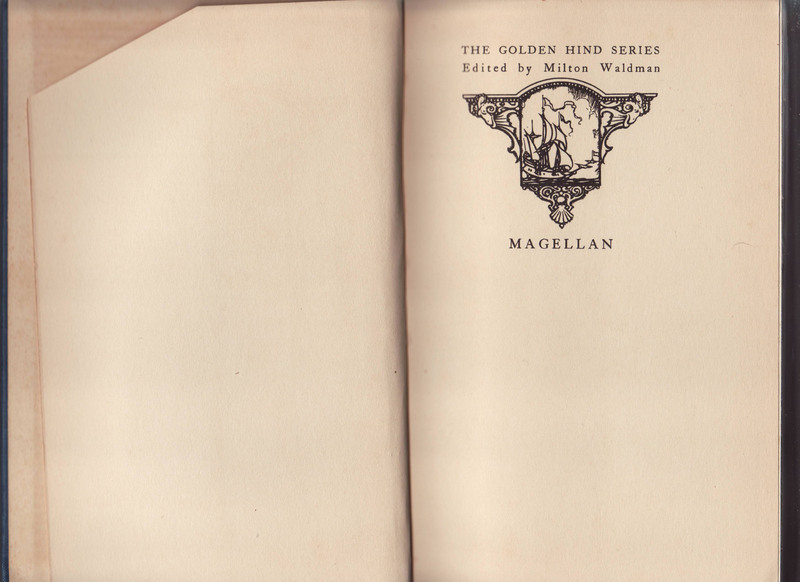 Waldman’s Sir Walter Raleigh was reprinted by Collins in several editions after 1943, including one in the St. James Library. 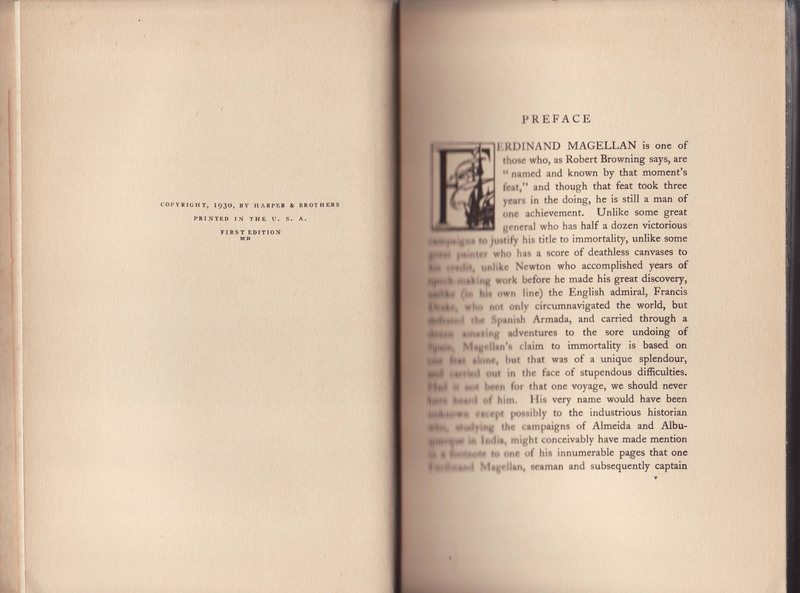 The dust jackets for both Lane and Harper’s copies are, in most cases, relatively plain in design and common to the series. 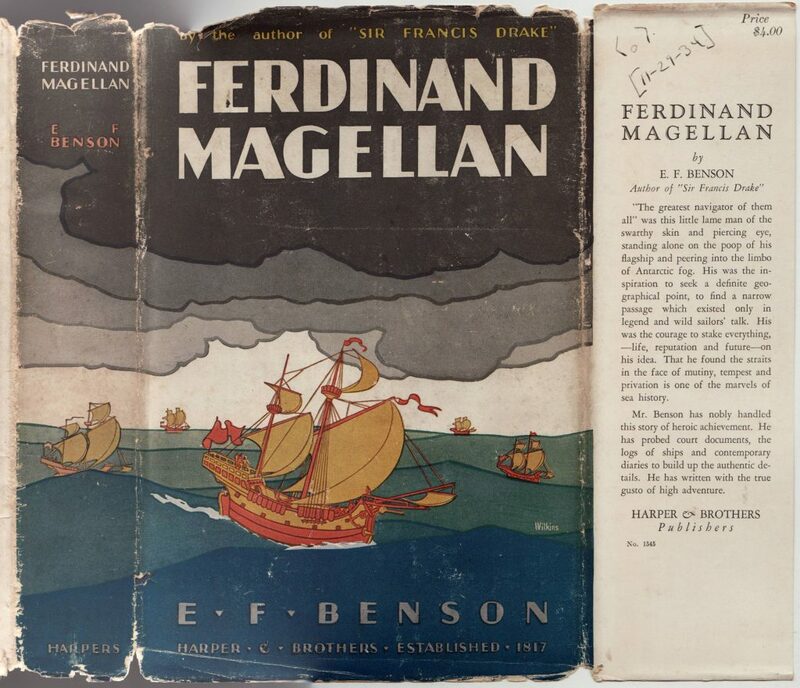 The jacket from E.F. Benson’s Ferdinand Magellan on a Harper’s edition (below, 1930) is illustrated and unique to the title. This particular jacket may have been a later attempt to sell the series by replacing the original plain jackets with something more alluring. There is no mention whatsoever of the series name on this jacket, unlike the earlier plain jackets on series titles. The jacket does seem to be original to the book (and not a replacement). 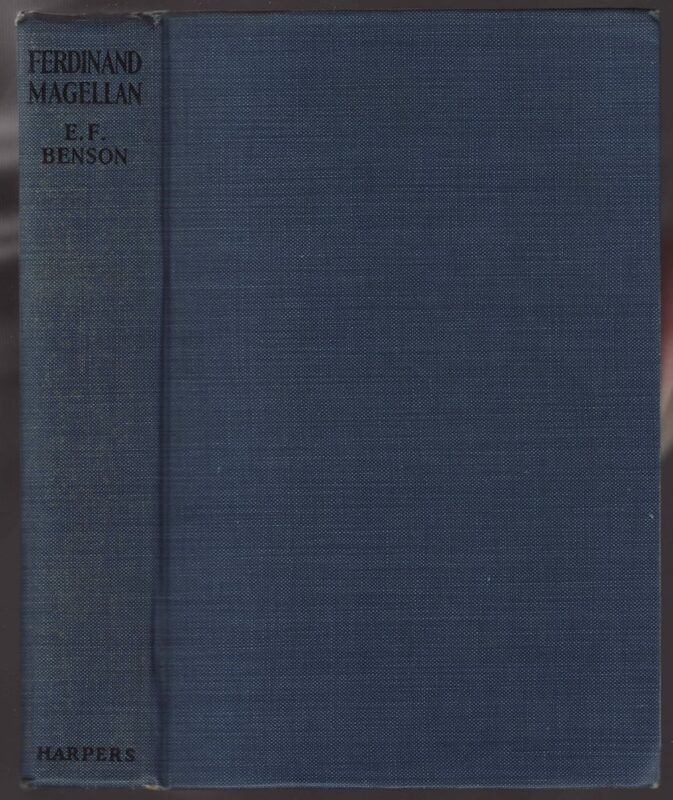 A price of $4 and a synopsis of the book is included on the front jacket flap. The rear of the jacket advertises a series of biographies published by Harper around 1930. 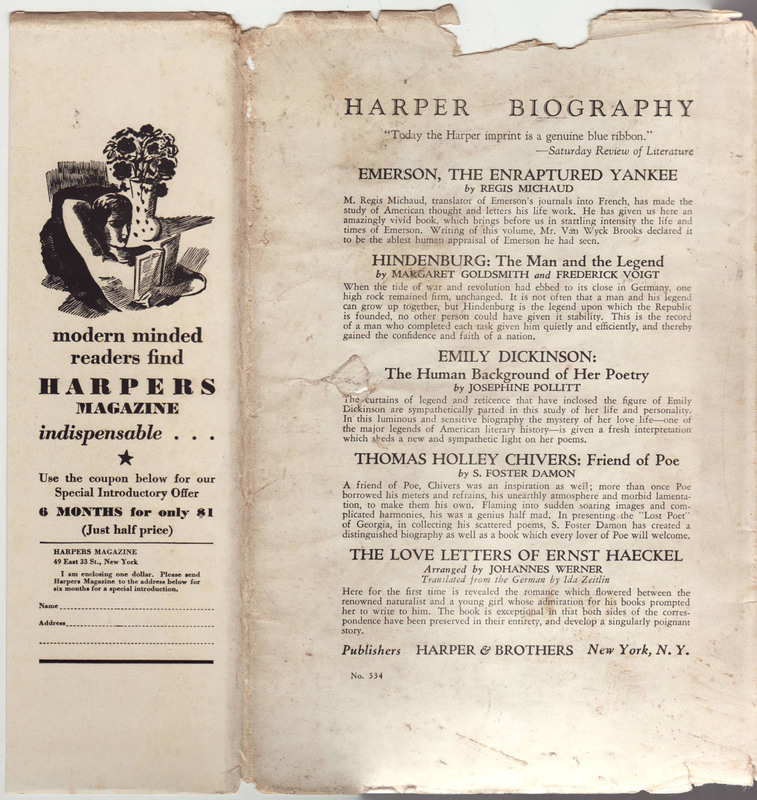 The rear flap advertises Harpers Magazine and includes a half-price coupon for 6 months of the periodical. 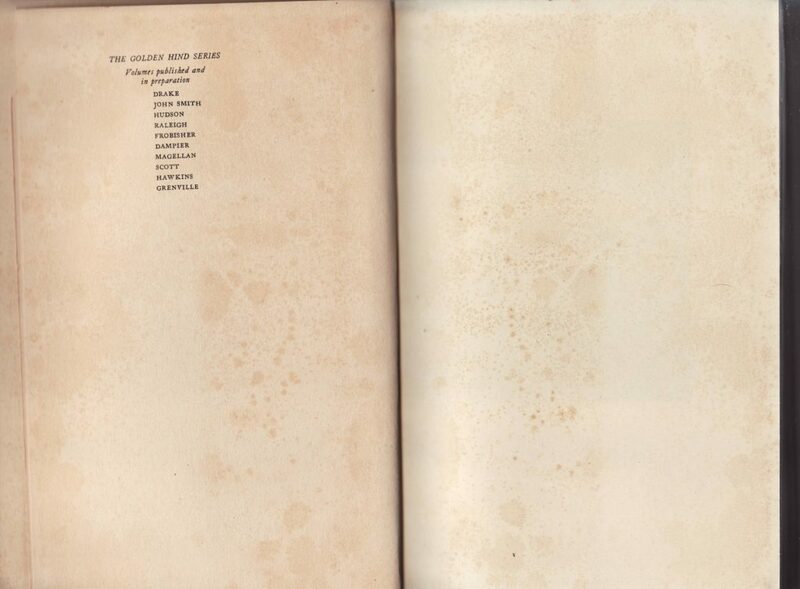 The first 10 titles in the series are listed on the back of the half-title page. One more title would be added.